Welcome to Hanukkah Night Market: A new experiment in hyperlocal Jewish arts community. 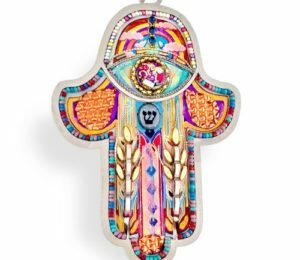 Hanukkah is around the corner, and there's so much to do: Getting candles, figuring out what happened to the menorah after your move, and did you get all the treats, decor, or tschotchkies you wanted? The list never ends, ramping up to spend time with family & community. 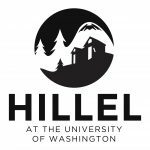 At 7pm on Thursday Nov. 29th, in a new experiment, we're turning the UW Hillel building into a giant night market, filled with local folks in the community and their wares. Are you an artist or crafter and interested in being a vendor? Sign up here!